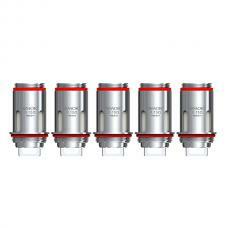 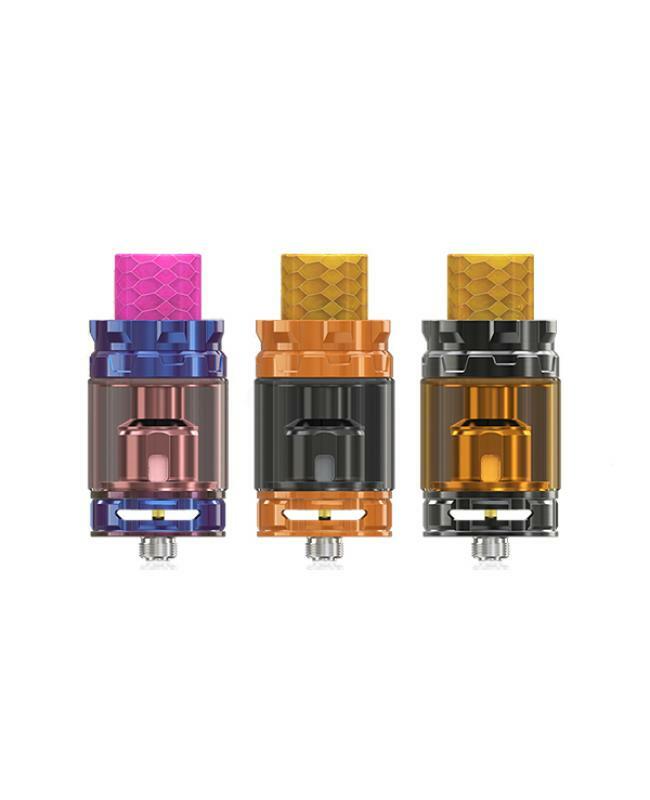 Newest wismec sub ohm atomizer gnome king, which is an upgraded version of gnome tank. 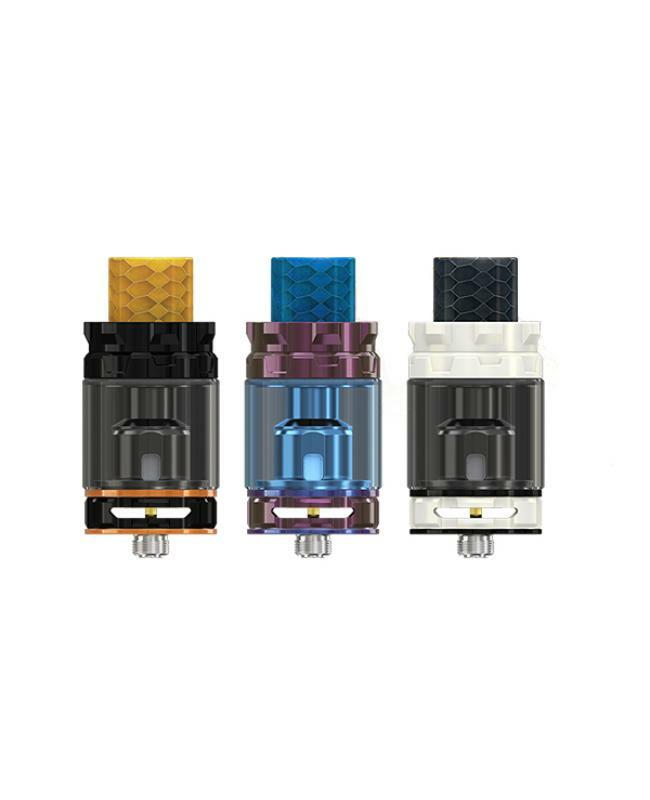 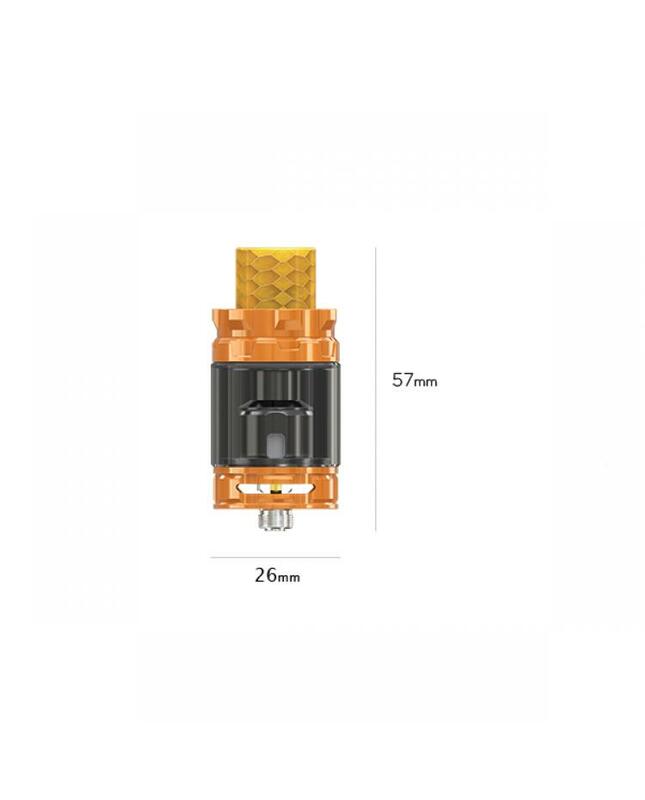 6 colors available, which shaped like a crown, offering you high-end feeling, the new wismec tank can hold max 5.8ml e juice, all parts can be detached and reassembled, retractable top refill and bottom airflow control designs, the packing comes with WM01 single 0.4ohm coil head, which with brand-new shape for intense flavor. 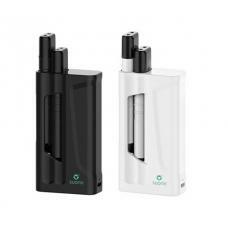 recommend wismec gnome king works with RX GEN3 dual vape mods.